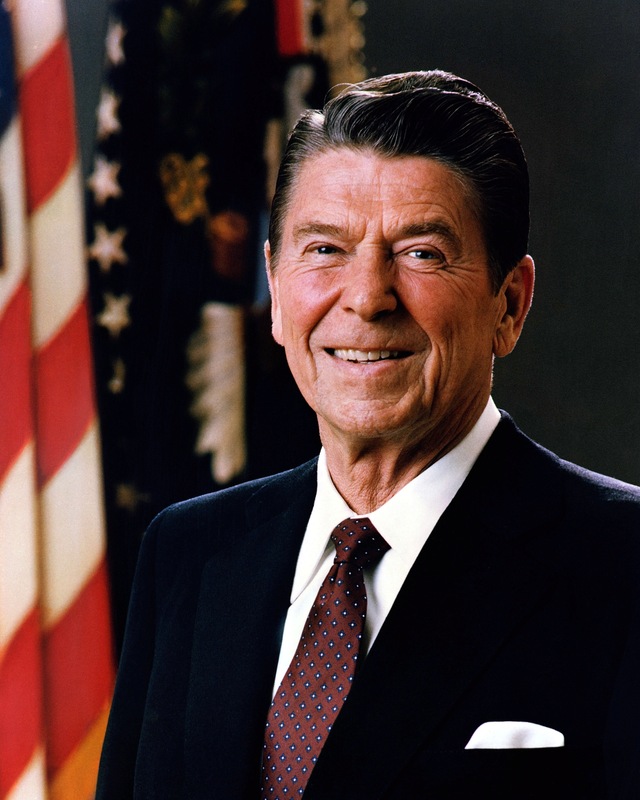 Happy Birthday to one of the greatest President of the United States in modern history! While by no means a perfect man, he was a president who kept our country safe and sound. We slept peacefully at night and he took charge, leading from the front and not from behind. Thank you, President Ronald Reagan!